October 17th in Wordpress Plugins, Wordpress Tips by Wordpress Jedi . Top Social Share Posts: tracks and updates your posts counts from Facebook, Twitter, Google +1, and other social networking sites. 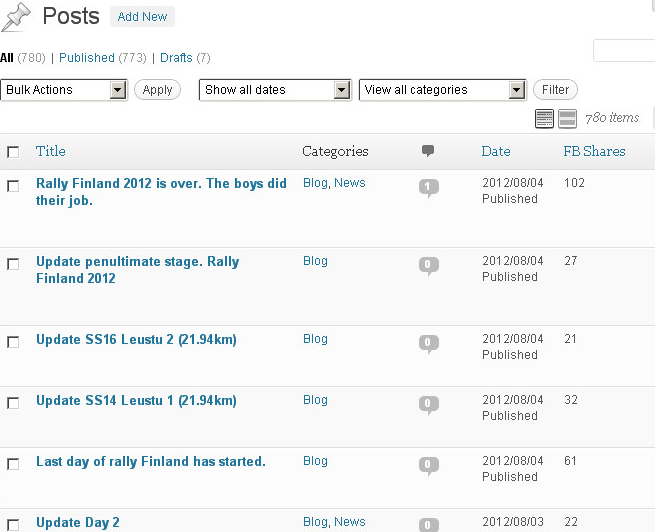 It lists your top posts by share count. 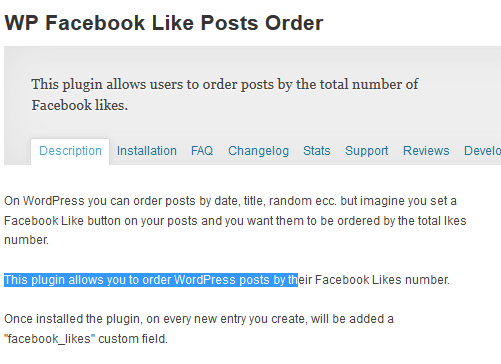 WP Facebook Like Posts Order: we tested this plugin a while ago, and it worked very well. It has not been updated for a while but you could learn a lot from studying it. Ultimate Facebook Stats: scans your blog and collects likes, shares, and comments data to find and display your very top posts. 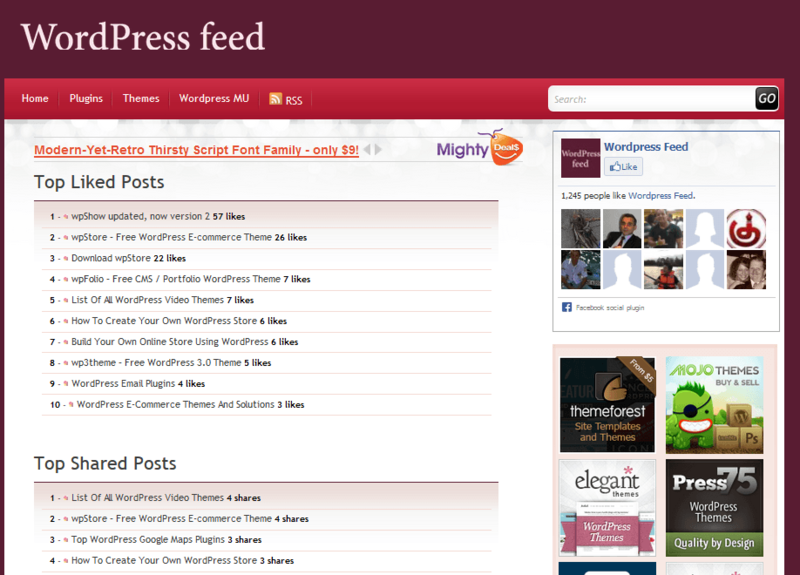 Facebook Popular Posts: finds the number of Likes for each posts and lets you share your top posts using its widget. You could always write your own script to handle this job. 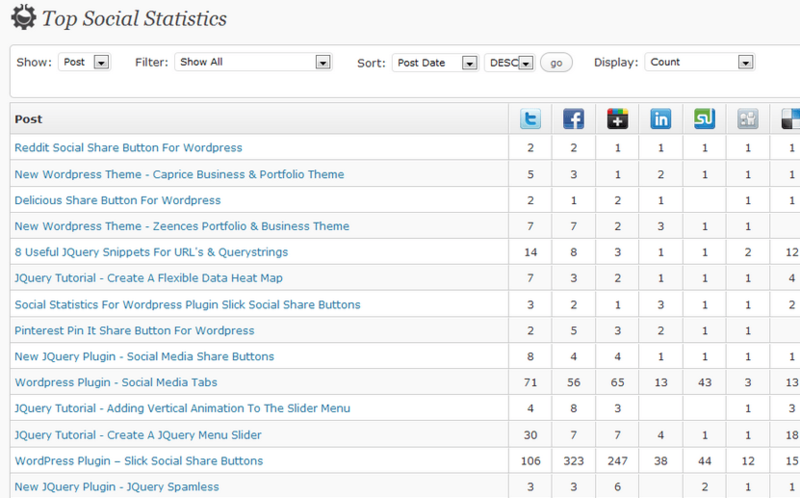 The above plugins can save you time when you need to find or display your top posts based on the number of Facebook Likes.